Lol. 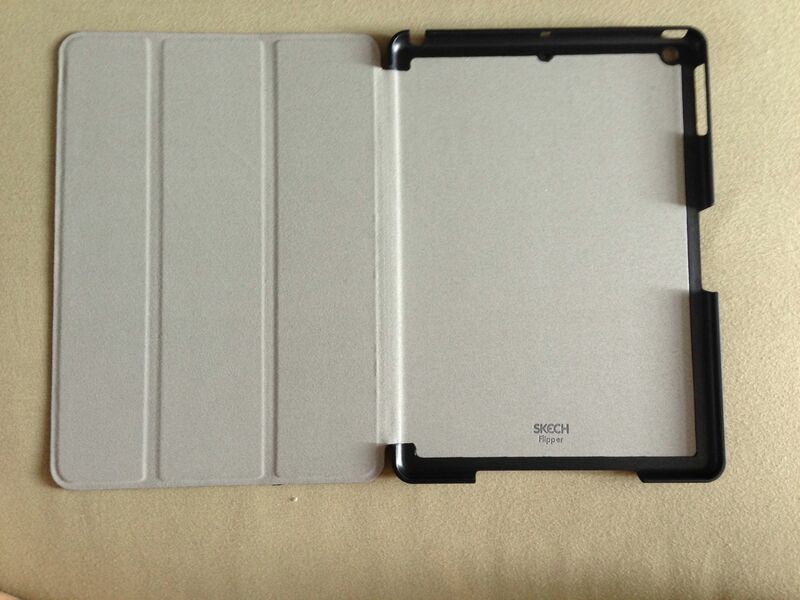 The iPad Air created another industry for light weight low density covers. Does anyone knows where to purchase the iPad air smart case instead of apple store online? Puro case is good. But seems to run out of black color everywhere. Red still available tho. Last edited by aptget; 05-11-2013 at 10:09 AM.. Anyone know if any local stores (physical or online) sell BodyGuardz or Zagg full-body kit or skins, or anything similar? Prefer to go naked with screen/back film rather than a case. Hey thanks for the offer. I am actually looking for the smart case not the Smart Cover.. Is anyone here using the apple smart case? How do you find it? 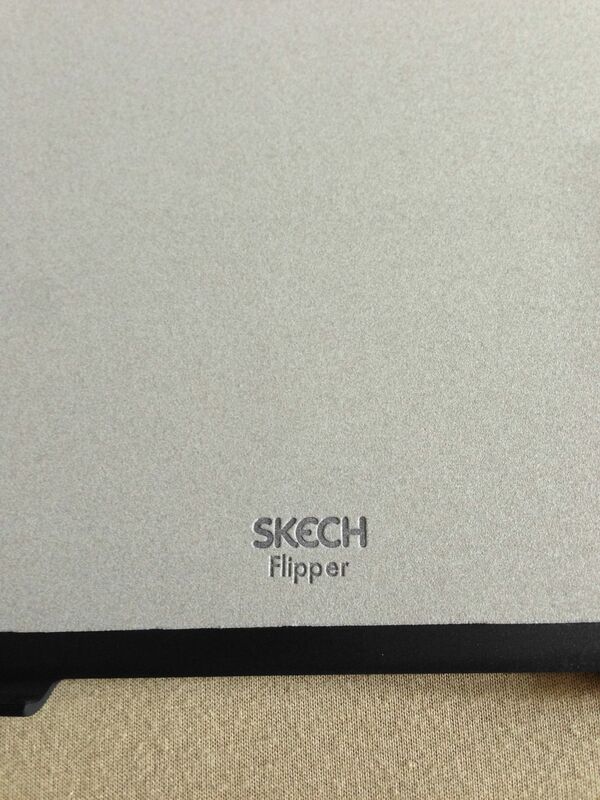 How do you feel the quality of this Skech Flipper case ? The material is smooth and it is a microfiber type material under the flap. I find that the Air weighs more with the case but that is subjective. Although the Air is fitted to the case securely, there are obvious gaps at the 4 corners. 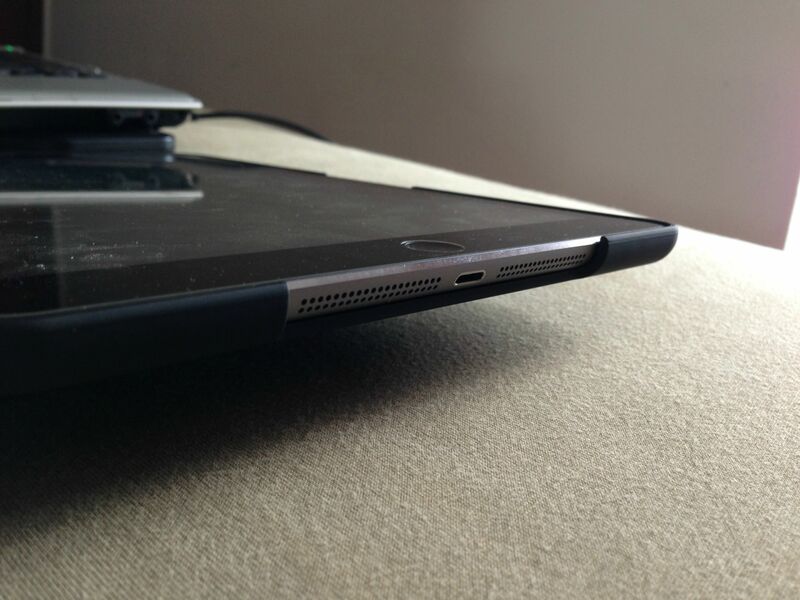 These gaps could be due to the thin silver bezel all round the Air. Meanwhile, I will look for the simple designed snap on back case to appreciate the light weight of Air. Just hooted my Ipad Air yesterday, planning to rock naked with it and get a sleeve for protection during transit. Thank you for your email and inquiry. 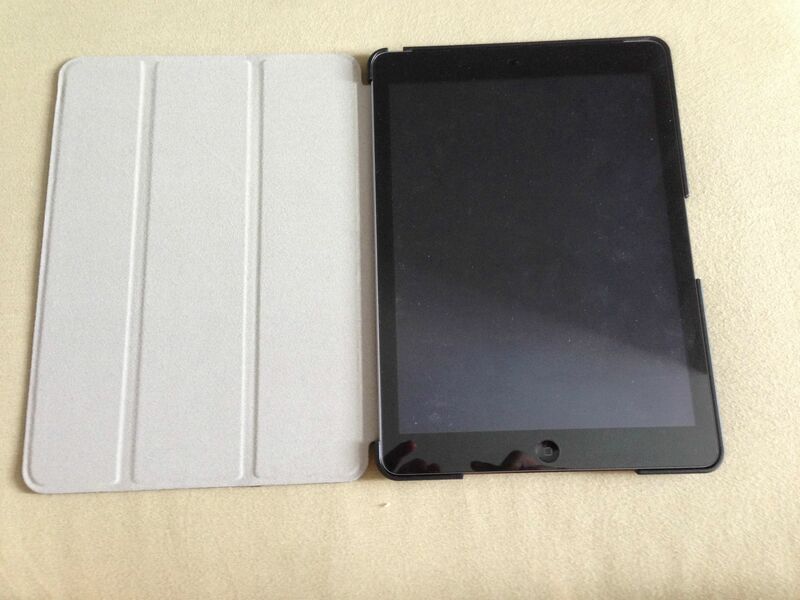 Films and Air Jackets for iPad Air are in preparation, though the releasing dates have not been decided yet. Those would be available soon! Last edited by blurnard; 05-11-2013 at 12:31 PM.. Thanks for the info. Did you purchase at a physical store or apple online? Thank blurnard for the recommendation! Selling: Griffin Elan Form Hard shell Leather.PM ME!